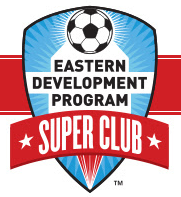 As the East Coast operating affiliate of the San Diego Surf Soccer Club (serving the entire New York metro soccer market), New York Surf’s shares the Surf “Best of the Best” mission – to provide boys and girls players starting at young ages (U8/U9) with the best coaching and player development program in New York metro, from elementary school through college, working in collaboration with, not in competition with local, community soccer clubs, and provide this programming at the best college facilities in the New York metro area. Our mission is to generate the next generation of U.S. National Team and professional players from the New York metro region. 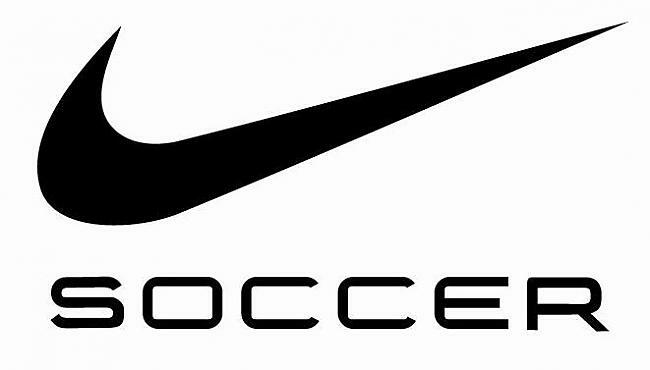 NY Surf Soccer Club is a registered 501(c)3 non-profit organization based in NY Metro. To be a players-first club offering a holistic club soccer experience for our parents and players, which emphasizes the development of each member to his or her full potential, and provide best-in-class on- and off-field resources, competition, and coaching to add value to our club, our coaches, our parents and most importantly our players. NY Surf strives to have our players and teams play in the highest competitive level possible, but is not focused on only winning these games, but teaching our players and teams how to play well at this highest level. Our players are coached and mentored to play at their highest level in a positive, supportive, and challenging arena. NY Surf Soccer Club encourages and promotes high ethical and academic standards, good sportsmanship, diversity and community involvement. We develop our players in a rewarding and challenging environment which holds players accountable for actions on the field, as well as off. NY Surf’s coaches coach from a position of positivity, to get the most out of players so they reach their potential. Player development is first and foremost with winning taking a place of importance, but secondary to the primary responsibility of having a player gain confident, ability and upward mobility through the youth, and adults levels of soccer in America. NY Surf coaches want NY Surf players to develop a love of the game that will carry a player through adulthood. Ambition: The drive and motivation of our players and coaches inspires and is integral to our excellence. We are committed to working hard every day while developing patience, discipline, respect, and responsibility. Diversity: Diversity is at the heart of our program, and is what drives us to excellence. We value and welcome different personalities, cultures, backgrounds, genders, languages and styles. Our differences allow us the opportunity to be open, understanding, and accepting of all. Everyone is a unique individual in the NY Surf community. Integrity: Our actions embody respect for ourselves, our teams, our opponents, our coaches, our families, and our community. We strive to be the best and play as the best. Teamwork: We create a culture that values collaboration to achieve success both on and off the field. Each player, coach, parent, and alumni strives to be the best to make the NY Surf community our strongest. Family support via logistical arrangements for player families to meet soccer-related travel needs. 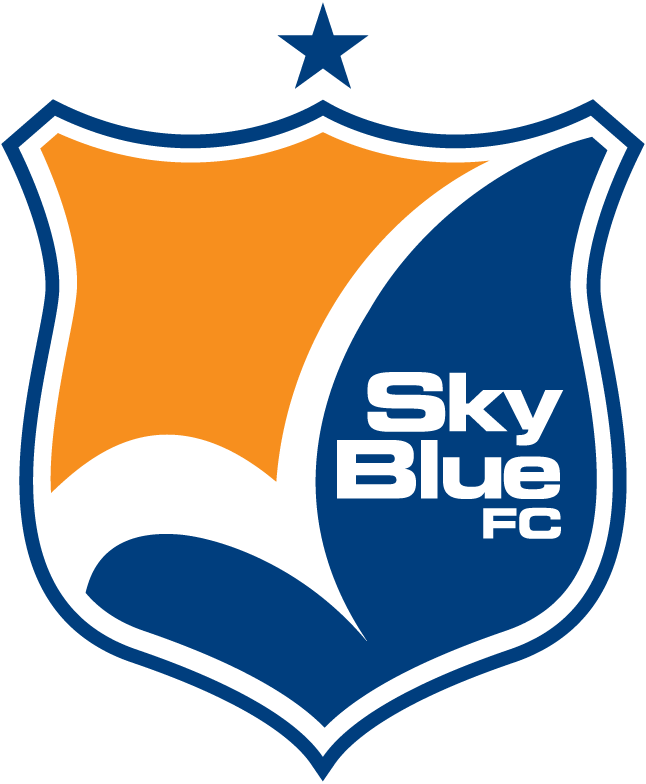 NY Surf Soccer Club’s pro partners are Manchester City and Sky Blue FC.